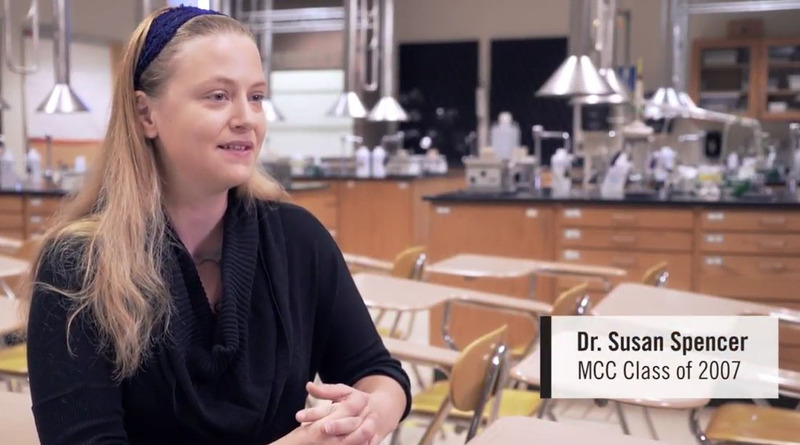 The Marketing Collaborative | How can a solar scientist help raise admissions at MCC? 13 May How can a solar scientist help raise admissions at MCC? 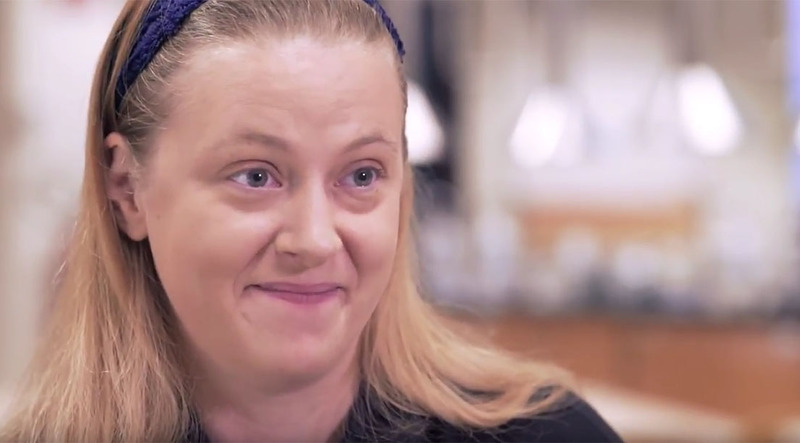 Monroe Community College (MCC) is a two-year college that provides academic programs to prepare students for an advanced degree at a four-year college or to enter the workforce right after school with its certificate or career programs. MCC needed more video content to tell its story and attract students including more adult learners. In addition, they want to highlight graduates who have had tremendous success in a four-year college and in business. Another challenge is that their prospective students are hesitant to enroll if they aren’t the typical high school graduate. So it was important to reflect their mindset and obstacles in these videos. Adult learners, between the ages of 25 to 35, are the primary target audience. Secondary are more traditional students, 18-24. In addition, many students have started and stopped their education or they may be looking to get additional education to change their career path. 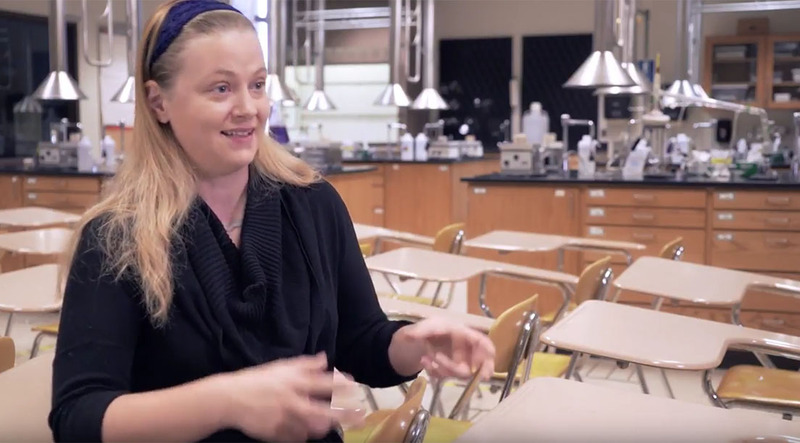 We created documentary style videos featuring a “non-traditional” student, solar scientist, Dr. Susan Spencer who went on to earn her BS and graduate degree from Rochester Institute of Technology (RIT). 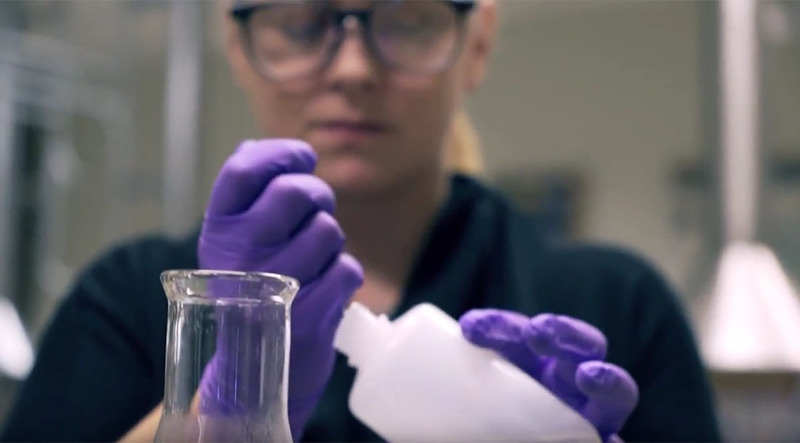 We produced 2 – 30 second videos based on this longer video — View the video here!. Plus six 2- minute videos to more fully tell her story. Monroe Community College provides an affordable education and offers the work/life balance that returning students often need. 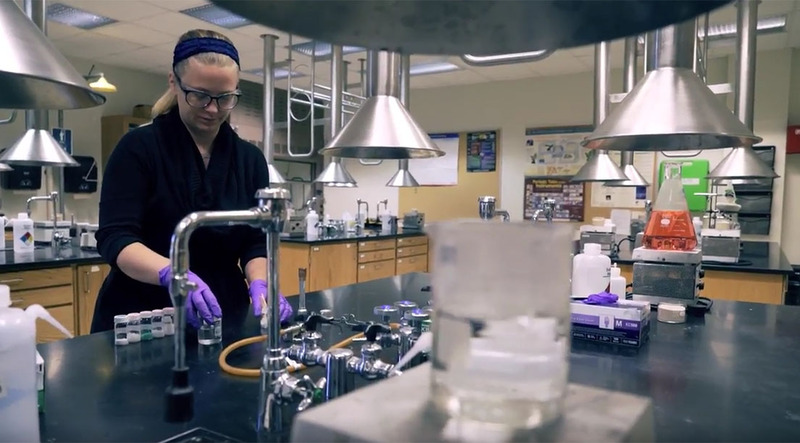 Achieving a degree, no matter where you are in life, is within your grasp at MCC. Students often have concerns about enrolling but MCC is here to help in that process as well. 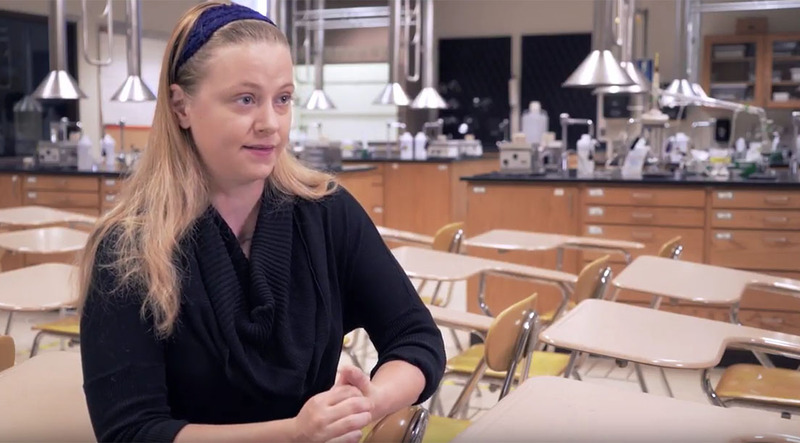 Videos are now posted on the MCC website and serve as testimony to how an MCC education can benefit its students. The shorter videos are part of a YouTube Campaign to increase admissions. Our team included Cathy Rubino Hines, president, the Marketing Collaborative, and our talented filmmakers Alexander Weiser and Ander Kazmerski of Floating Home Films.